Did you know these facts about hearing loss? 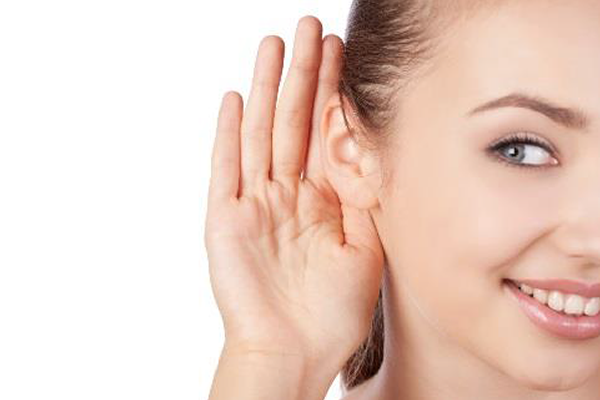 Depending on the actual cause, hearing loss can be mild or severe, temporary or permanent. Hearing loss can result from numerous things: genetics, complications at birth, certain disease processes, the use of particular drugs, exposure to excessive noise, injuries and aging. Even earwax buildup or something lodged in the ear canal can cause hearing loss. Noise-induced hearing loss may happen slowly with repeated loud sounds over time. Even everyday sounds like increased music volume, sporting events, or using power equipment can lead to hearing loss over many years. Because hearing loss is not a condition you can see, we only are aware of the effects hearing loss causes. 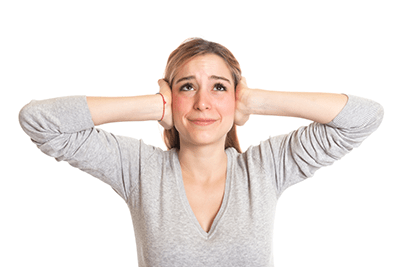 When unidentified hearing loss is present, its effects may be attributed to aloofness, confusion, personality changes, or other health issues. 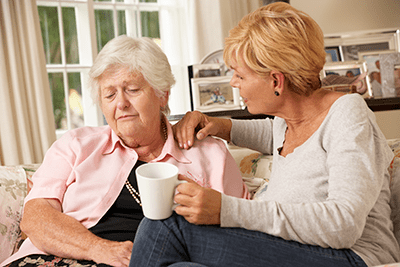 Do you suspect someone you love has a hearing loss? Keeping the TV volume too loud for everyone else. Difficulty following conversations in noisy social situations. Decrease in previous interest and participation in activities. Constantly asking people to repeat themselves. Frustration or arguments with family members. Increasing withdrawal or isolation from family and friends. Hearing problems can be serious! PROBLEMS AT WORK - Impaired communications at work due to hearing loss have been linked to reduced job performance and lowered earnings potential. If you think you or a loved one has a hearing problem, the most important thing you can do is to seek advice from a qualified Audiologist. Audiology is the branch of science and medicine that studies hearing and related disorders, including balance (vestibular) disorders and tinnitus (ringing in the ears). 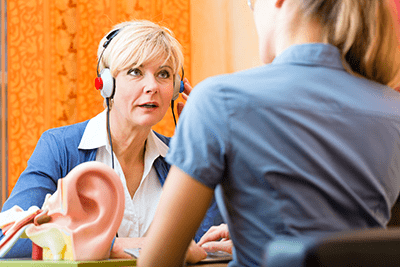 An Audiologist is a health care professional who is trained to evaluate hearing functions and related disorders, and to rehabilitate individuals with hearing impairments. Audiologists use a variety of tests and procedures to assess hearing and balance function and to fit and dispense hearing aids and other assistive devices for hearing. 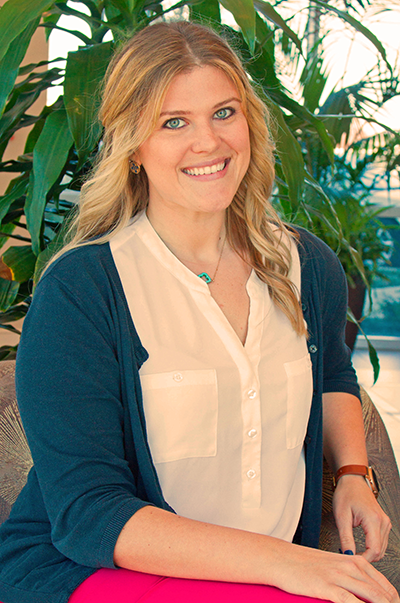 Our licensed Audiologist is Dr. Erin Hattey, a member of the American Academy of Audiology. Dr. Hattey evaluates hearing and hearing related problems to recommend and accomplish the best treatment for your situation. The most common treatment method for hearing loss is the use of hearing aids. Now there's an answer to your Tinnitus problem: the Levo System. If you suffer from constant ringing of the ear, you're not alone. Millions suffer from this problem known as tinitus. If this affects you, whether you've been diagnosed or not - you don't have to suffer anymore. 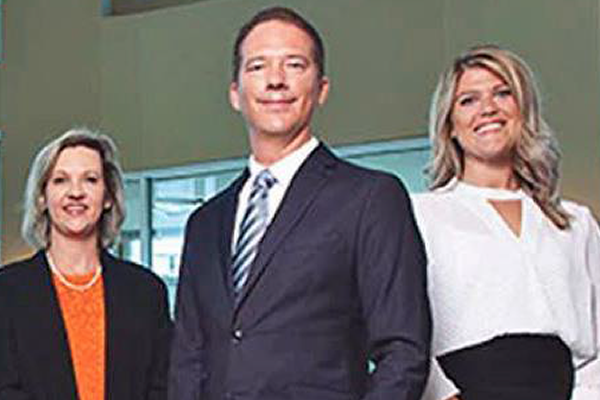 If you're constantly hearing a ring, buzz, hum or whooshing sound, let the team of specialists at DFW Sinus/Trimble/Southlake help you now. We are the only practice in Fort Worth that offers the Levo Treatment. The Levo treatment can potentially eliminate all your symptoms permanently. You don't have to live with problems hearing, sleeping, concentrating or being irritable any more, relief is available! What do I need to know about hearing aids? Today’s hearing aids range in size from extremely tiny devices that fit completely in the ear canal, to ones that are placed behind the ear, to specialized cochlear implants that use bone transmission to deliver sound. All modern hearing aids are digital and allow advanced features for today’s lifestyles, like synchronization with smartphones, never possible with previous analog devices. Digital technology also makes possible more precise corrections for the unique patterns of specific hearing losses. Hearing aids do much more than just make everything louder. 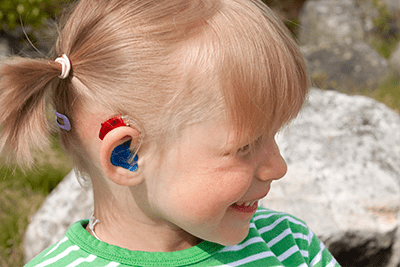 They make hearing sounds and understanding speech easier. They can offer you a life changing improvement to restore your enjoyment of life. The longer someone with hearing loss waits, the harder it is for them to adjust to normal hearing again. "Very professional and courteous. Dr. Trimble was very thorough and explained what needed to happen. Great experience from start to finish!" - Kay R.
Set up your consultation with Dr. Hattey and find out how great your world can sound!